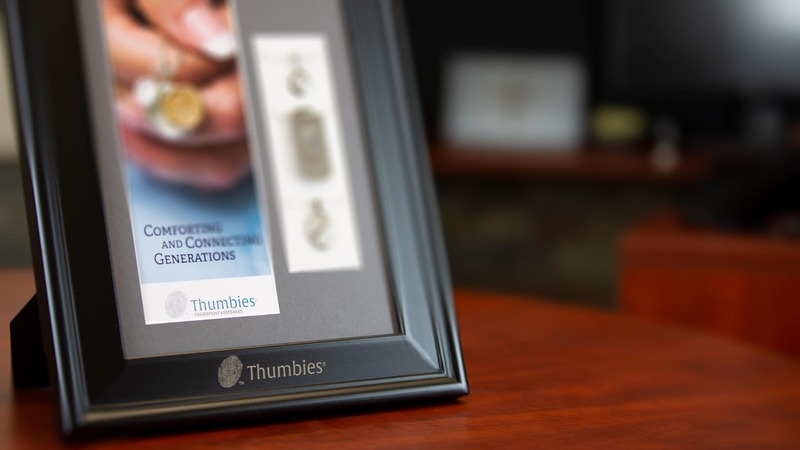 Thumbies® keepsakes help your families connect to their loved one. 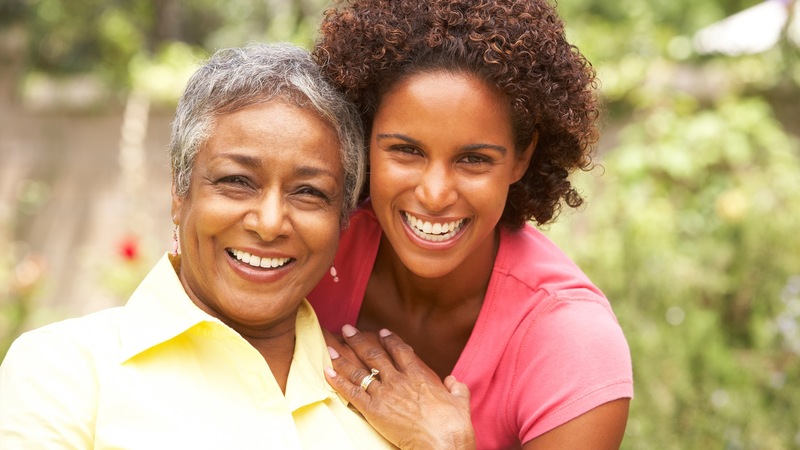 We hear from families all the time that our keepsakes ease the pain of bereavement, promote healing, and create joy in memories and connection. If you have one of our pieces that is not engraved that you'd like to get engraved, you are in the right place.